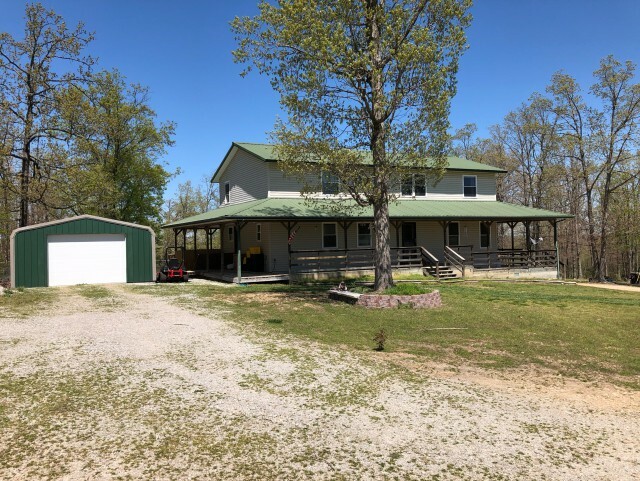 Very nice home with 10 acres and seclusion. The owners built this home with family in mind and have continued to update and remodel to fit the needs of the family. It is located at the end of the road surrounded by trees. 5 bedrooms, 3 baths with the Large Master located upstairs. All bedrooms are larger than usual. One bedroom is being used as an office but can be the 5th bedroom with connecting full bath. The Home features custom oak cabinets and the floors are wood and tile, appliances are stainless. Nice wrap around deck. Enclosed carport and very nice 30x50 insulated shop with water, electricity and plumbing (toilet) There is an inground storm shelter for piece of mind during the stormy weather. The back yard is fenced and a partial cover deck with hot tub plus a large area for entertaining and BBQ's. There is also water and sewer hookup for RV or if you would like to put another guest cabin on the property. This is a very family friendly property and would make a great home to raise your family or for the family to visit. 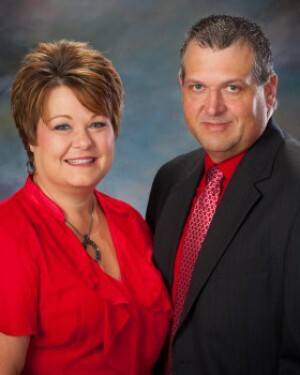 Call Ronnie & Christy Whiteley Today! Please provide more information about Listing # 1100820.